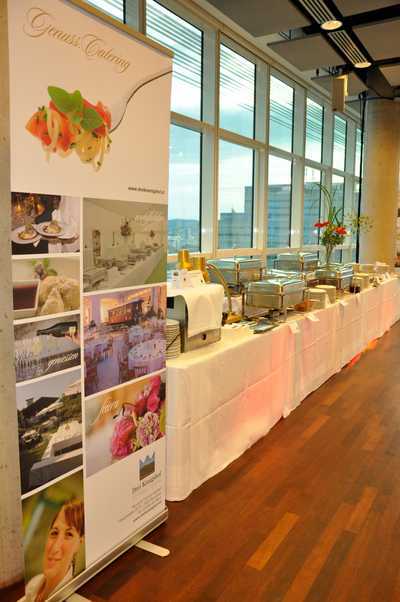 The hotel restaurant DREIKÖNIGSHOF offers catering at the highest level. 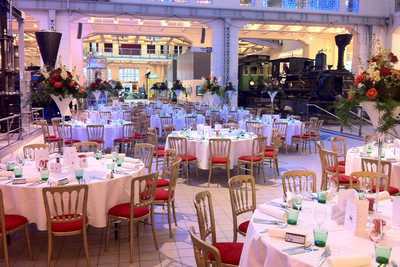 Whether it is a reception, a business event or a birthday party - our support will make your celebration a highlight. We always strive to meet the needs of our guests. 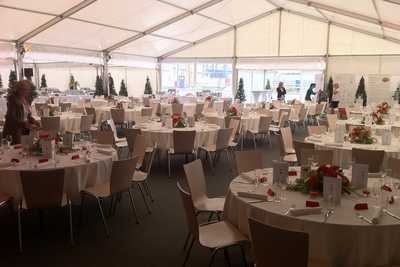 And if you do not have any concrete ideas about your event, then we would be pleased to advise you. Some of the dishes offered can also be prepared on the spot. This guarantees the best possible enjoyment as well as an optimal presentation. The prerequisites for this are electricity connections, a smoke exhaust and a water supply. 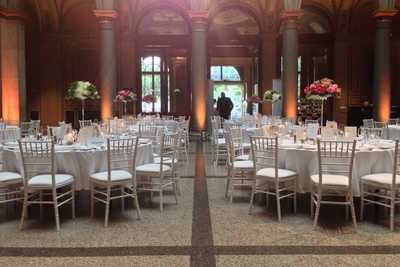 A standing buffet is perfect for receptions, agape, aperitif or appetizer. Choose one of our 3 variations or combine the dishes according to your personal requirements. Rustic, mediterranean or rather international? 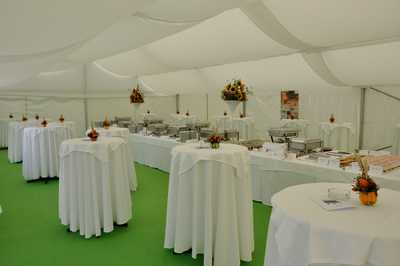 The theme buffets are very different and adapted to the respective food culture. Ideal if you are looking for something special! Do you have an important meeting with business partners? 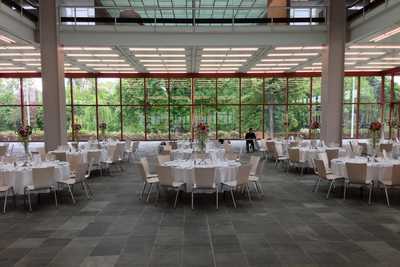 The DREIKÖNIGSHOF organizes the appropriate buffet for you in the rooms of your choice. We supply fresh & hot food and drinks!